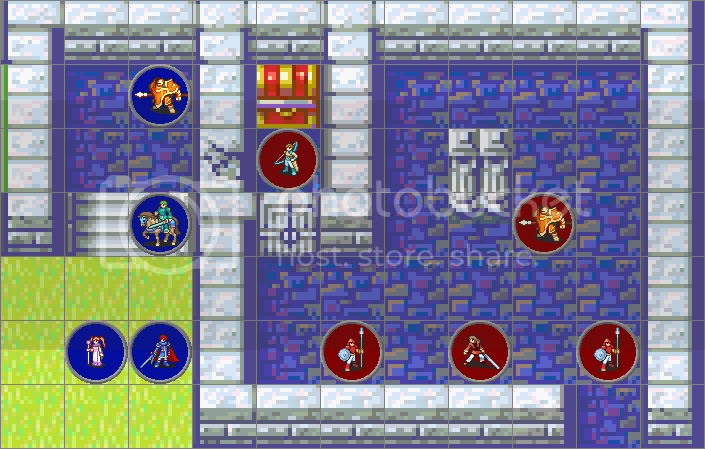 The Fire Emblem d20 Tiles is a package of tiles to use in FE d20 gaming sessions. 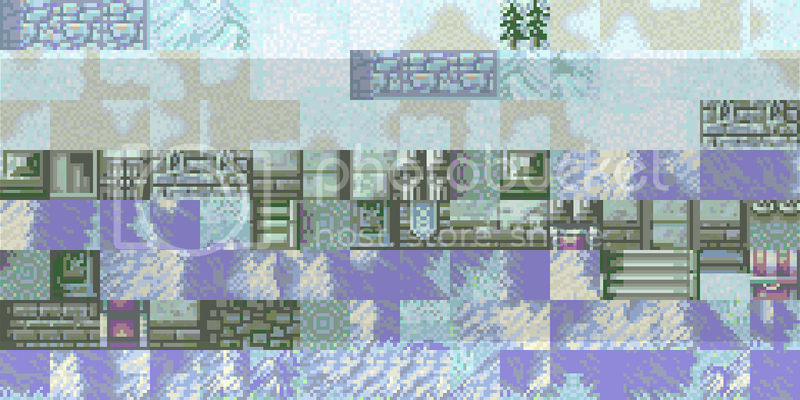 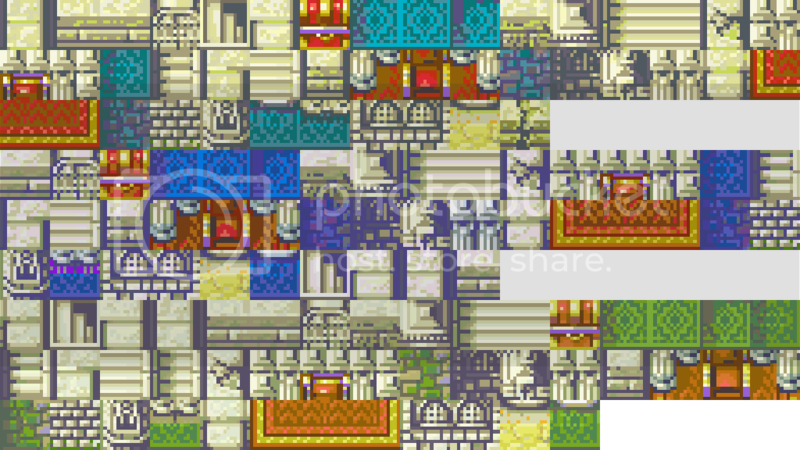 Using these tiles will help bring the game to life with actual GameBoy Advance world graphics. 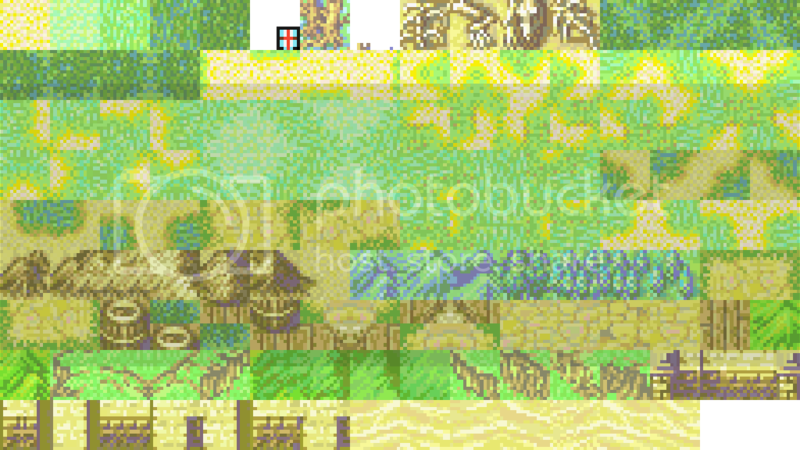 The package contains hundreds of tiles for use in mapping programs and online gaming.